Well look who's going racing. Kia already has a Forte race car, which by the way, won the GRAND-AM Championship in the Street Tuner Class this year. Now Kia is gearing up its all-new 2012 Rio for the track, too. 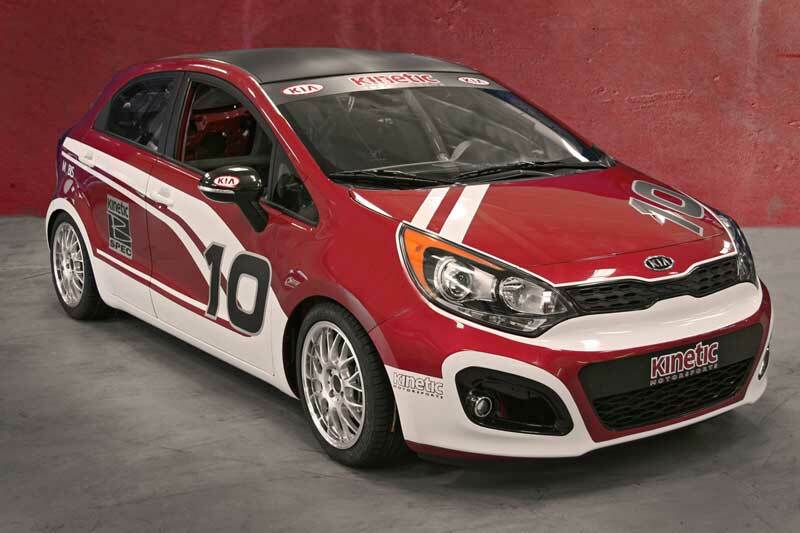 Kia is actually partnering with Kinetic Motorsports who will offer racers the necessary upgrades to turn an off-the-lot Rio into a race-ready subcompact. I wouldn't be surprised to see a factory-backed car, either. 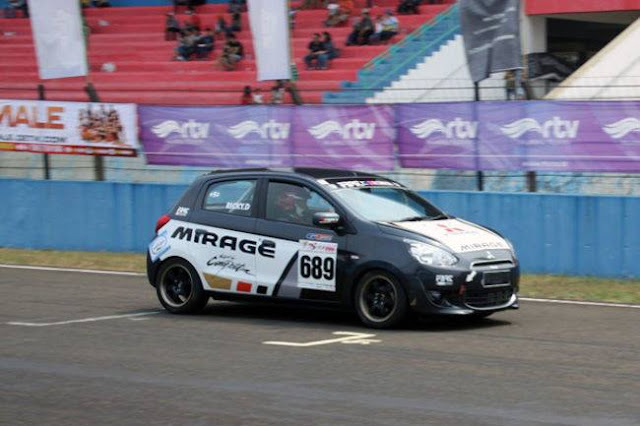 Hey, it could happen, and it did with Toyota's Yaris. The B-spec Rio will debut at the 2011 SEMA Show next month. It's designed to be raced in a variety of sanctioned events including GRAND-AM, World Challenge, SCCA, NASA, and others. More info will be available after the SEMA Show, so stay tuned. 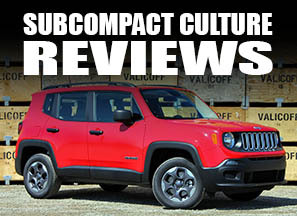 I wonder if it's saddled with mandatory automatic transmission like all the other Rios except the ultra-base crank window spec. Wow, I didn't know you could only get the Rio in a maunal trans if you opt fof the LX. Mercedes is at the launch right now doing the drive event, so it'll be interesting to hear what she has to say. As far as a race model goes, I assume most people would opt for the lighter-weight LX anyway. I looked around the other models' configurators too, apparently the Forte Koup is the only model available available with both stick and a sunroof, they've deleted the manual Forte5 for 2012. Oddly, Hyundai isn't nearly as agressive as Kia in deleting sticks - you can get a loaded manual Elantra Touring, albeit with a 5-speed not the newer 6-speed. Interestingly enough, you can get an Accent SE (top of the line) with a manual (six speed) still.